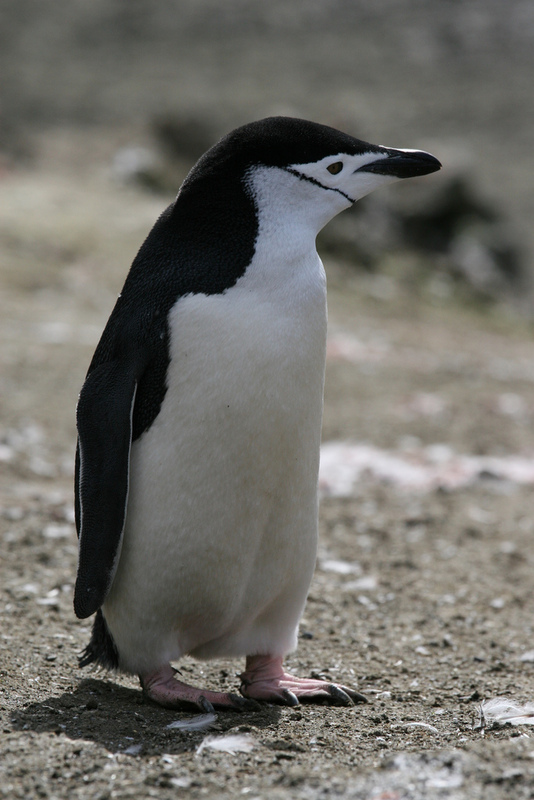 Do Penguins Really Need Sweaters?- Read, listen and learn a little English! Recently a story began spreading via social media that knitters were needed to make sweaters for penguins hurt in an oil spill. Soon, some people claimed it was a hoax. In fact, it seems that the sweaters will not be worn by real penguins, but by toy penguins. However, these toys will be sold to raise funds for the penguin foundation. So if you really want to knit a penguin sweater, go ahead — but bear in mind that the cost of shipping it to Australia won’t be cheap. Alternatively, you might just want to donate some money directly to the Penguin Foundation or even adopt a penguin. Do the takeaway test:Do Penguins Really Need Sweaters?